We “Varmora Forge Pvt. 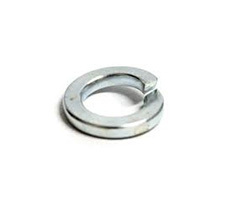 Ltd.” are renowned in Manufacturing and Supplying a comprehensive assortment of Metal Fasteners, Threaded Bar, Stainless Steel Bolt, Stainless Steel Nut and Bolt Washers. 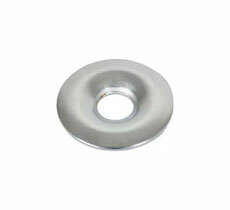 Stainless Steel, Alloy Steel and also as per customer requirements. 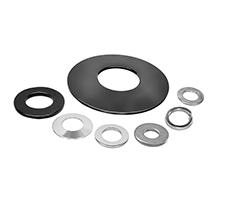 These products are vastly acclaimed for their attributes such as fine finish, durability, sturdiness and corrosion resistance. All our members are highly active and take keen interest in all the business activities. They know their responsibilities and accordingly act to fulfill them with dedication. Copyright © 2016 | Varmora Forge Pvt. Ltd. All rights reserved.